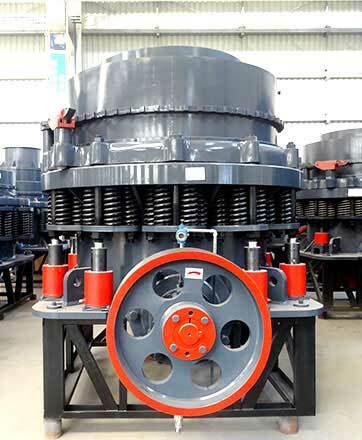 The Compound cone crusher(Symons cone crusher) is suitable for crushing materials with medium hardness or above. 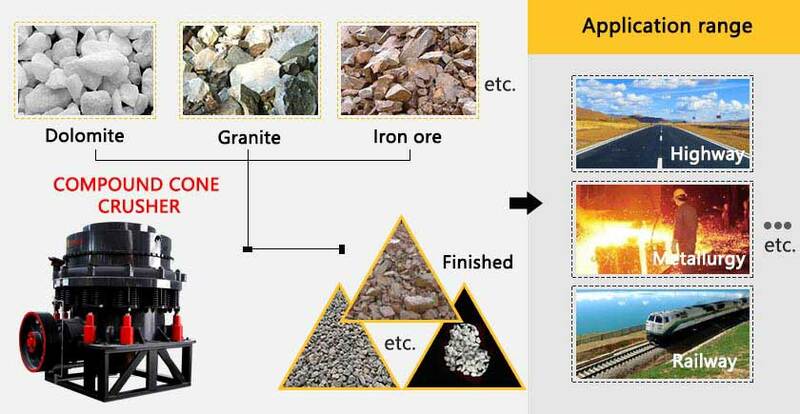 Each model has four types of crushing cavity type including coarse, medium, fine, superfine crushing cavity. 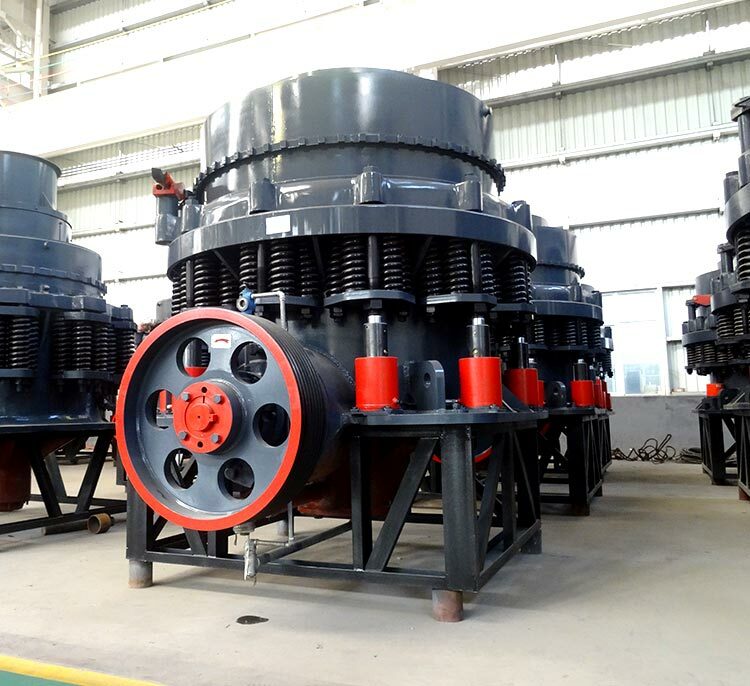 Compound cone crusher is widely used in the industrial of metallurgy, building materials, road paving, chemical, silicate. 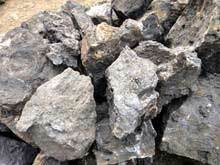 and it is suitable for various ores and rocks with medium and above hardness. 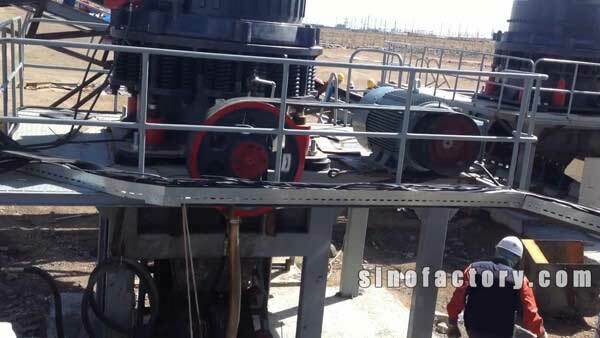 1.Large crushing ratio; high efficiency; large treatment capacity; wide application range. 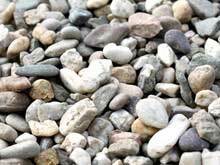 2.High Capacity; more uniformparticle size. 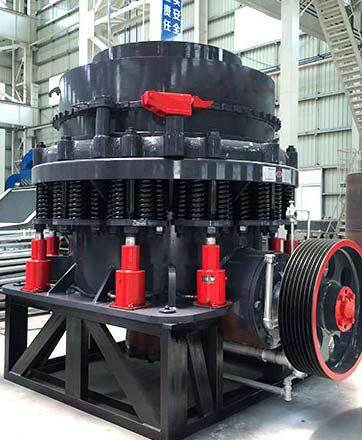 3.Low failure rate; less downtime; sturdy and durable crusher; reliable operation. 4.High automation degree; convenient adjustment; low operating cost.